We want to get to know you and your goals. 1. Have you visited our studio before? 3. How would you like to work with us? Thank you for submitting the client profile form! We look forward to meeting you in person and working with you to reach your goals. We'll review your information and be in touch with soon! 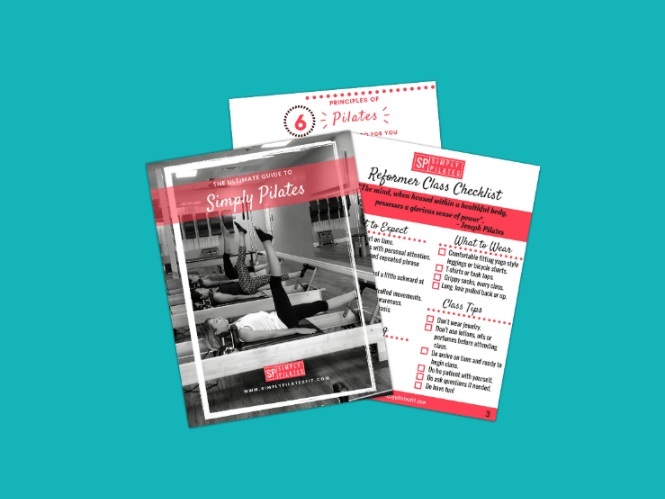 Ready to get started with our Pilates Training? Just fill out our Potential Client Profile Form or give us a call at (916) 961-1392 to find out more and schedule a studio tour. We look forward to meeting you in person.